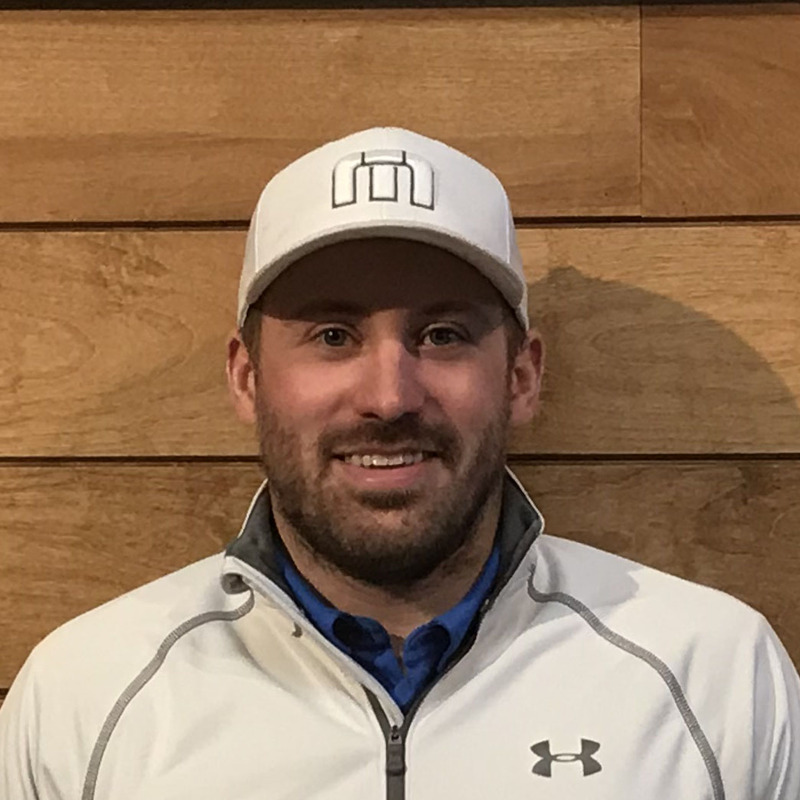 It was an excellent setup it really helped me better understand the importance of fitting for clubs your associate Dan Rotert helped me correct my form as well. 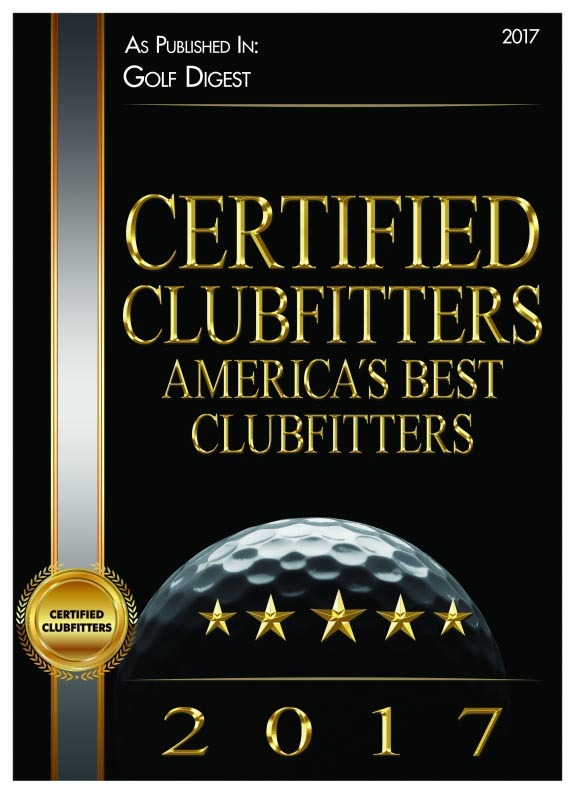 I've already recommended all my friends and coworkers who golf to check out your fitting program. 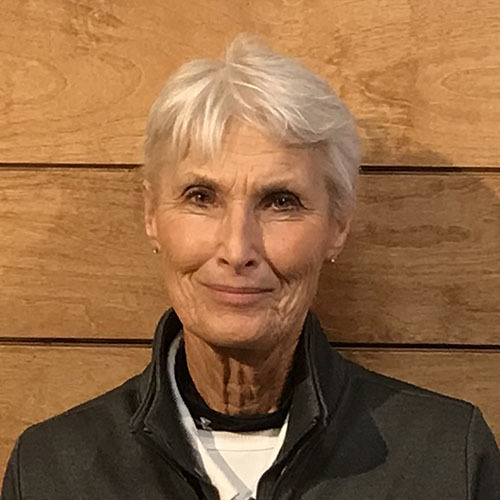 I'll definently continue to use this service in the future and thanks to Dan Rotert you've earned a lifetime customer I use to buy my golf supplies where ever but now it's Austad's or nothing. Thanks for the awesome experience! Austads has been my "go to golf store for years. Their staff really knows the product. I have been fitted for my last 3 sets and my game has improved each time. Great service, great prices, great products. This should be your golf store. Our flagship location in Sioux Falls, SD is conveniently located just off I-229 on the corner of 10th & Cleveland and is truly a golf lover's paradise. 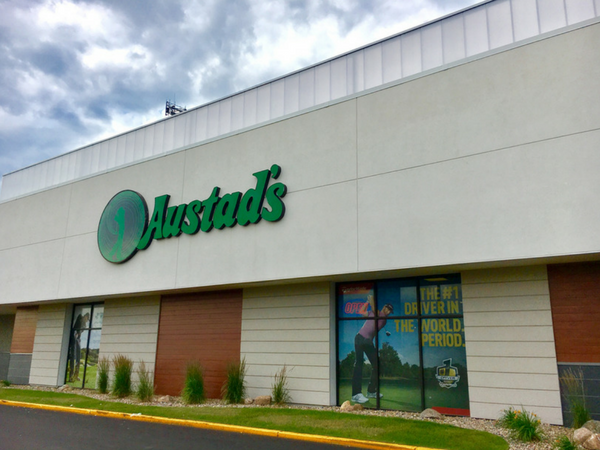 Featuring over 15,000 square feet of space, this Austad's Golf store is our largest and the selection was truly designed to impress. We carry all of the top brands in golf like Titleist, Ping, Callaway, TaylorMade and even brands that you can't find anywhere else in the area like XXIO. 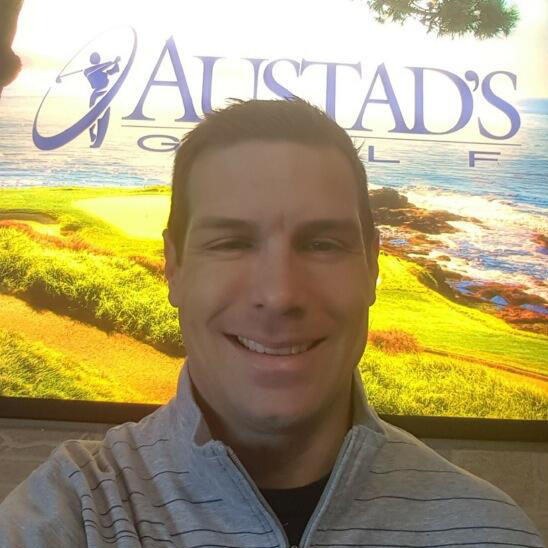 At Austad's you're always welcome to test the merchandise and our three state of the art hitting bays, equipped with launch monitors, are the perfect place to find your next set of clubs. Our expert staff has gone through rigorous training and are always on hand to help you find the perfect equipment for your game. In addition, we have one of the largest golf apparel and shoe selections you'll find anywhere. Stop by and check us out, or schedule a custom fitting session - we'd love to impress you! 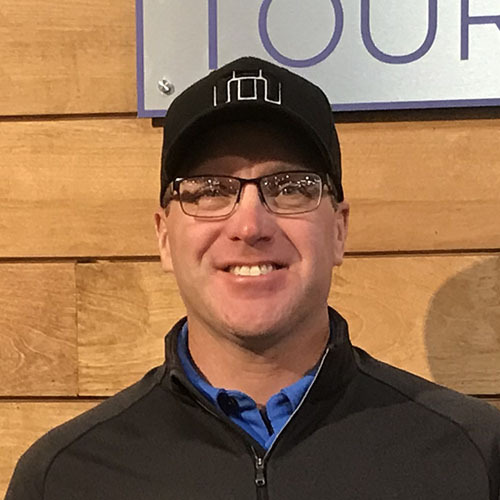 Custom golf club fitting is Austad's forte. With a focus on exceptional fitter training and technology that was designed to impress, a custom fitting session with our Master Club Fitters can help you identify the perfect golf equipment for your game. Find out how your can take your golf game to the next level. 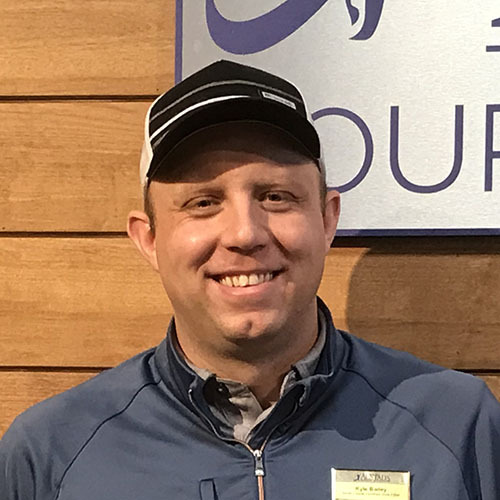 At Austad's we don't just care about finding you the newest, most technologically advanced golf equipment, we want to help you keep that equipment working well. Our full service club repair center can help you fix whatever ails your clubs - from regripping to reshafting, to everything in between, we can handle it all! Ready to upgrade those old golf clubs? We take trades! Bring in your current golf clubs and we'll evaluate them to see if we can take them off your hands for some credit towards new sticks. You can even compare your current equipment with the new options to help find the right clubs for your game.